Losing a breast to cancer or other disease is a life-altering experience. Women afflicted with breast disease undergo tremendous physical and mental stress. In addition to coping with their illness, they must also cope with the drastic change to their appearance. Questions such as how they’ll look in clothing or how their partners will react run through their mind.  The sensitive, compassionate cosmetic surgery professionals at Regional Plastic Surgery Center can help. Breast reconstruction surgery gives women who have lost a breast the opportunity to permanently restore their figure. Science and modern technology have provided plastic surgeons with a variety of surgical techniques that can be used to reconstruct the breast. Breast reconstruction surgery allows patients to have a new “breast” that is similar in both form and appearance to the matching natural breast. Breast reconstruction surgery can take place as part of the mastectomy surgery or at any time after it. Patients who must undergo a breast removal procedure, including mastectomy, can begin discussing their breast reconstruction options immediately upon diagnosis. Breast reconstruction is not a simple procedure. The surgery can be extensive and the healing process typically takes several months. For most patients, however, the results are well worth the time, effort, and additional surgery. 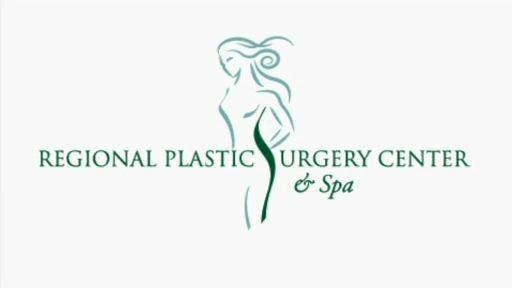 The highly skilled plastic surgeons at Regional Plastic Surgery Center take the time to thoroughly consult with their breast reconstruction patients so patients make the right breast reconstruction choices for themselves. Most women are extremely happy with the results of their breast reconstruction surgery. If you are dealing with the loss of a breast and considering breast reconstruction surgery, we can help. Our cosmetic surgery professionals are committed to helping our breast reconstruction patients make decisions that are best for them. Contact our cosmetic surgery offices to confidentially discuss your breast reconstruction options.